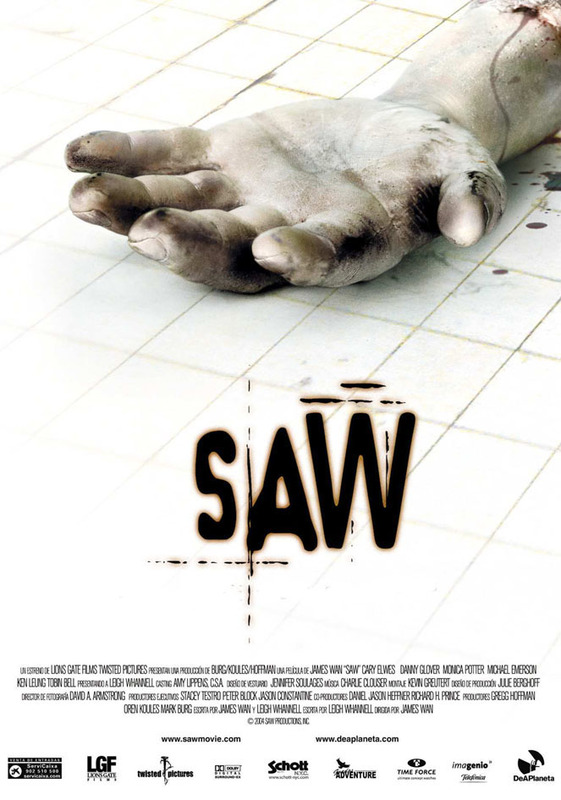 We revisit Saw with our first guest, Kristin Sorhus-Hafen – who doesn’t normally do horror, and is watching it for the first time. Wheee! This entry was posted in and tagged Horror, podcast, saw. Bookmark the permalink.